Exploring how success is defined, how individual and collective growth can strengthen communities, and how to create the conditions for positive transformation. Rachel Lauren Clark is an award-winning transgender activist. Currently the president of the Queer Liberals, she is former secretary-general of the University-Rosedale Federal Liberal Association and recently ran for the Liberal nomination for provincial parliament in Toronto Centre. She belongs, as a member or director, to several LGBTQ2+ organizations. 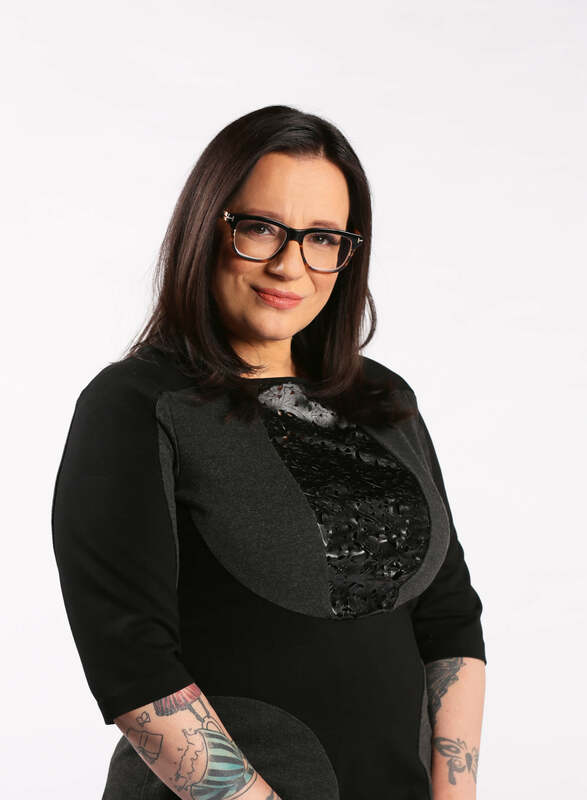 Rachel has previously worked as the secretary of the board of directors for Pride Toronto, chair of the Amnesty International LGBTI Action Circle, and the education and training facilitator for The 519 community centre. 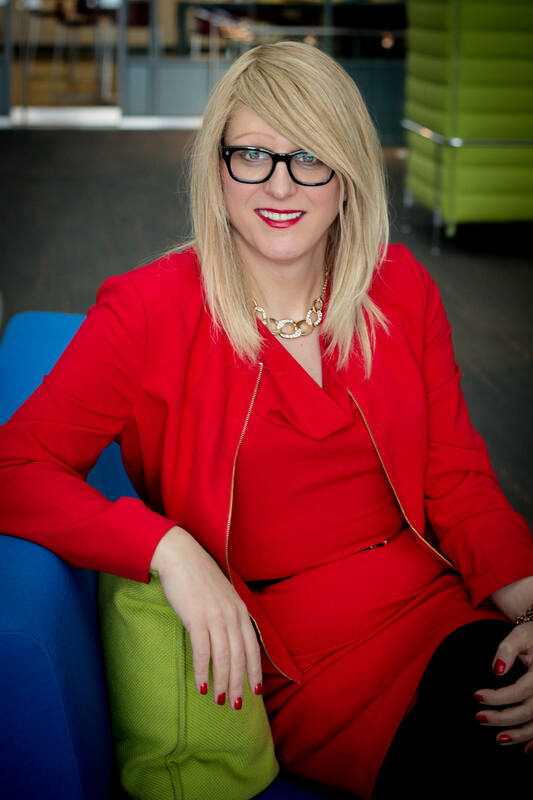 Rachel is employed by TD Bank Group, where she is a technology strategist, and sits on several GBTQ2+ advisory panels. Cherie Dimaline is a writer and editor from the Georgian Bay Metis Community in Ontario who has published four books of short stories, literary fiction, and young adult fiction. Her latest book, The Marrow Thieves, won the 2017 Governor General’s Award, the One Book One Brampton competition, and the prestigious Kirkus Prize for Young Readers in the US, and was a finalist for the White Pine Award, the Trillium Book Award, the Ruth and Sylvia Schwartz Children’s Book Award, and Canada Reads. The Marrow Thieves was also named a Book of Year by National Public Radio, School Library Journal, the New York Public Library, the Globe and Mail, Quill and Quire, and the CBC, and has been the number one national bestseller for young readers for nine months. Cherie currently lives in Toronto, where she coordinates the annual Indigenous Writers’ Gathering. She recently signed a four-book deal with Penguin Random House and has joined the MFA faculty at the Institute of American Indian Arts in Santa Fe, New Mexico. 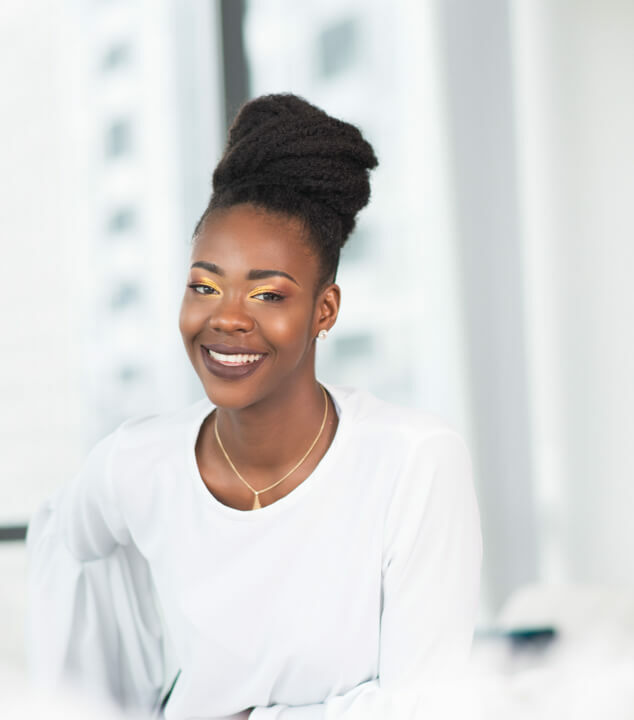 Tomi Gbeleyi is the founder of Makeup for Melanin Girls, a beauty brand that celebrates diversity and deep skin tones in the beauty industry. Her great passion is being on the forefront of change. In her role, Toni creates value for multi-ethnic beauty customers by developing products and shopping experiences tailored to their needs. Her entrepreneurial drive is fuelled by her experience as a first-generation Canadian who left her family and friends at age seventeen to pursue a new adventure in Canada. That decision boosted her resiliency and adaptability to change, which she credits as the most important traits to her success in her sales career and entrepreneurial journey. Teva Harrison is an artist, writer, and cartoonist. She is the author of the bestselling, award-winning, critically-acclaimed hybrid graphic memoir In-Between Days, published by House of Anansi Press. The book won the Kobo Emerging Writer Prize for Non-Fiction and was shortlisted for the Governor General’s Literary Award for Non-Fiction and the Joe Shuster Award for Cartoonist/Auteur, and work from In-Between Days has been exhibited in a solo show at the Winnipeg Art Gallery. 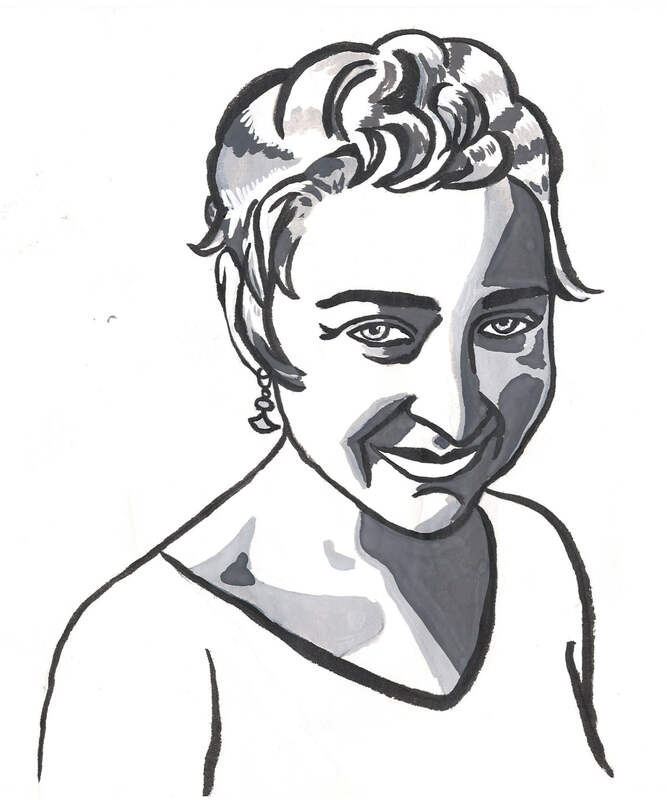 Teva is Principal Illustrator for the National Film Board/National Theatre production of playwright Jordan Tannahill’s Draw Me Close: A Memoir, a virtual-reality theatre experience. She is a Canadian Magazine Award and National Magazine Award finalist whose writing and/or comics have appeared in The Walrus, Granta, Quill and Quire, the Huffington Post, Reader’s Digest (Canadian, international and U.S. editions), the Globe and Mail, and more. Ryan McMahon is an Anishinaabe comedian, writer, media-maker, and community activator from Couchiching First Nation in Treaty 3 Territory. 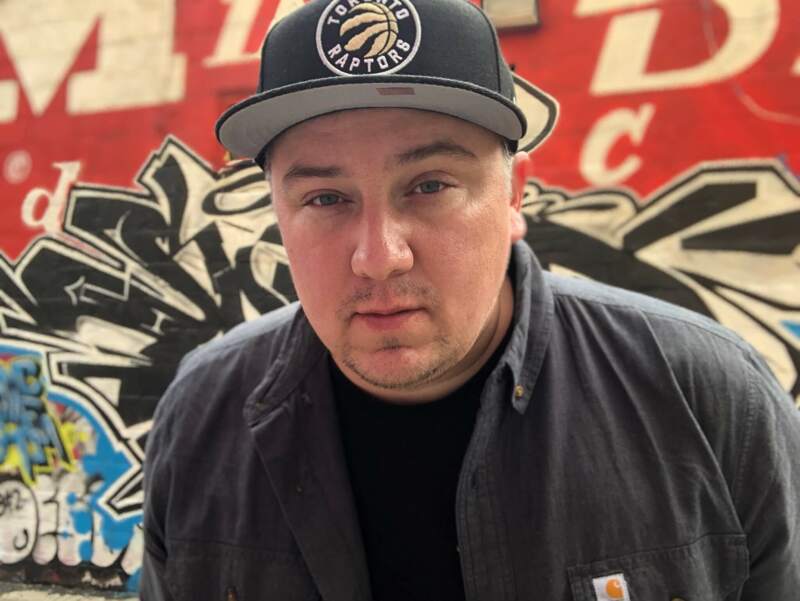 He has recorded five national comedy specials since 2010, has appeared at the Just For Laughs Comedy Festival a number of times, and later this year is showcasing for HBO as his irreverent, forward-looking, and challenging brand of comedy spreads around the world. Ryan has written for the Globe and Mail, VICE, the New York Times, and the CBC. His podcasts, Red Man Laughing and Stories From The Land, have garnered over a million and a half downloads over the last handful of years. He’s the CEO of the Makoons Media Group and is currently building the world’s only member-supported Indigenous media platform, Indian & Cowboy, which is committed to digital publishing and the internet. Carol Off is an award-winning documentarian and author, and has been the host of CBC’s As It Happens since 2006. 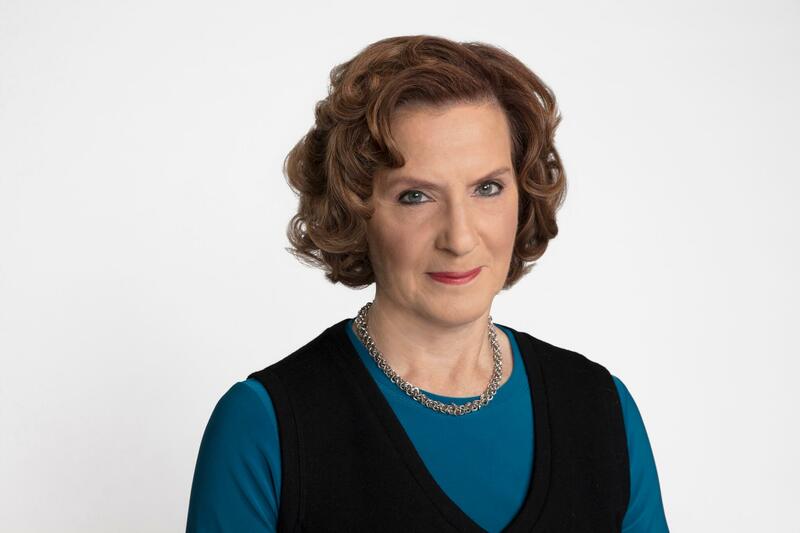 As a television reporter, she covered the Middle East, the Balkans, Afghanistan, the United States, the former Soviet Union, and many other places. Her work in the Balkans led her to write The Lion, The Fox, and the Eagle: A Story of Generals and Justice in Yugoslavia and Rwanda. Since then, she has written three other books, including All We Leave Behind: A Reporter’s Journey into the Lives of Others, winner of the British Columbia National Award for Canadian Non-Fiction. Carol has won a Gemini; two gold medals from the New York Festival of Television; a Gabriel Award; and ACTRA’s John Drainie Award for Distinguished Contribution to Canadian Broadcasting, among other honours. 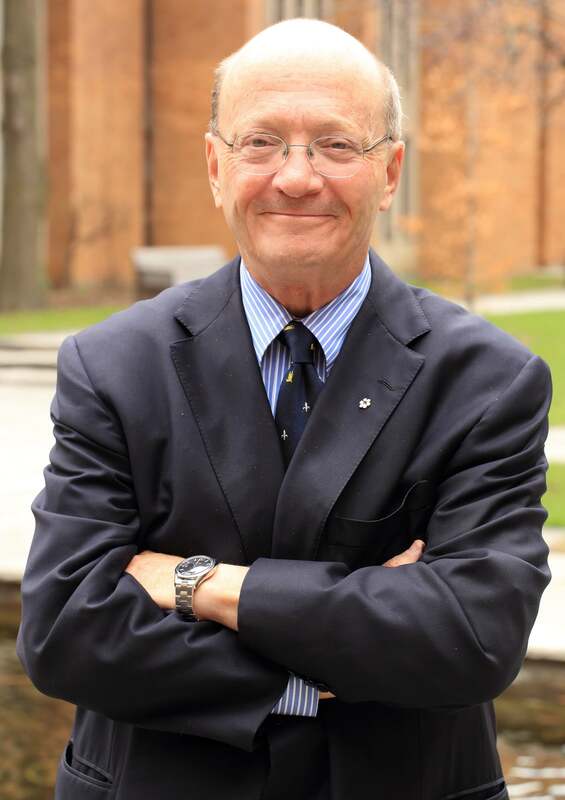 Hugh Segal was elected the fifth principal of Massey College at the University of Toronto in 2013. He is a former senator who chaired both the senate foreign affairs and anti-terrorism committees, as well as serving as vice-chair of the subcommittee on urban poverty. A chief of staff to prime minister Brian Mulroney and former associate cabinet secretary for premier Bill Davis in Ontario, he was appointed to the senate by prime minister Paul Martin in 2005. Prior to that, he was president of the Institute for Research on Public Policy in Montreal. Hugh is senior strategic advisor at Aird & Berlis LLP and a distinguished fellow at the Munk School of Global Affairs and the Queen’s University School of Policy Studies. He has written seven books on public policy, including Two Freedoms: Canada’s Global Agenda (Dundurn Press 2016). Wali Shah is a spoken-word poet and public speaker. He’s given TED talks, he’s worked on voice-overs, he’s created custom poetry for corporate groups, and he’s spoken at hundreds of schools across Canada. From performing at the Air Canada Centre to leading poetry workshops in classrooms, Wali uses storytelling and art to empower audiences, and inspires them to empower others. He is a graduate of the University of Toronto and an ambassador for Crime Stoppers and Bell Let’s Talk. 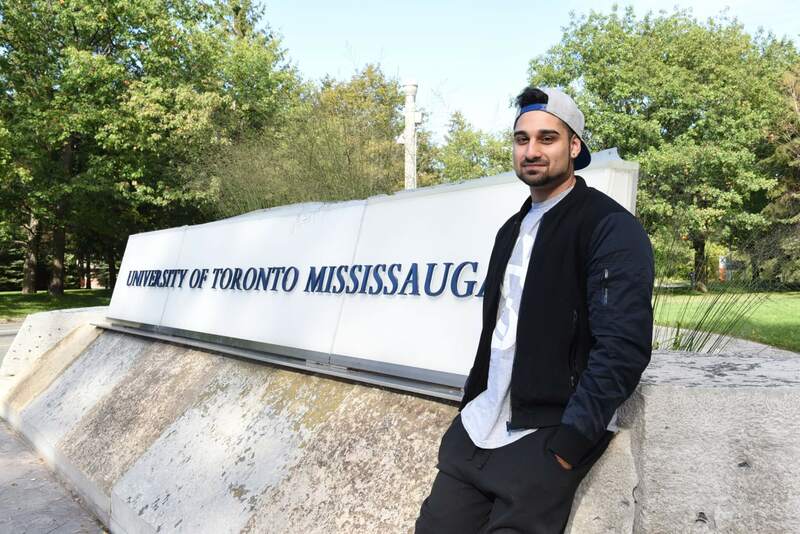 Wali advocates for social change through his work and has helped in raising over one million dollars for the United Way.